Lisa, thank you for letting me video tape Rocco's Story. I hope you guys enjoy it. It was really nice getting to know you. You display good mechanics in your training. Please use these photos to maintain your training with Rocco. Remember " to say what you mean and mean what you say". You did a great job with Rocco. It was really wonderful working with you. It was my pleasure meeting you, John and Rocco. Please remember to continue the training and to be consistent. It was nice to see how natural you are with the training. Please use the training pictures as your reference. I wanted to thank you both for having me help you with Rocco. Please let me know how the training was for you by filling out your testimonial. 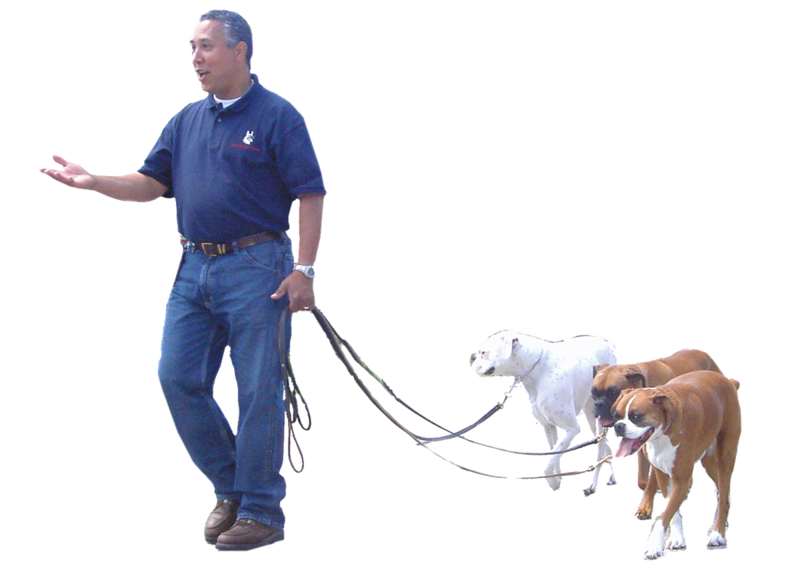 I, Jeff Kolbjornsen- New York's Dog Whisperer, "can teach you to keep your dog". If you would like to share your experience with others, please provide your testimonial below.